Whether you’re coming to enjoy our wonderful walled garden in the summer or our cosy fires in the winter, we’ll always be here ready to give you our warmest welcome! Brighten up every Monday with a steak night at The Swan! 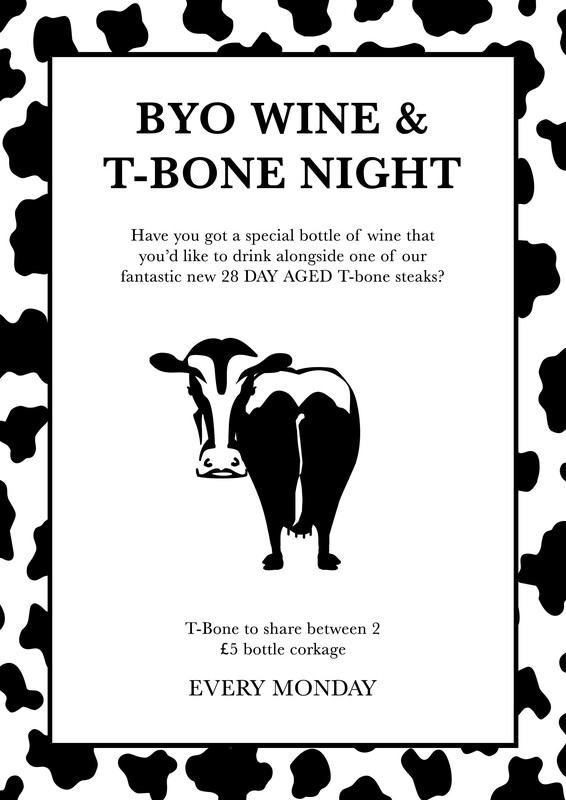 to drink alongside our fantastic 28 Day aged T-Bone steak? The Swan is a perfect choice for all seasons. Its welcoming wood-panelled interior embraces all-comers in winter, and a large lawned garden and patio are popular in summer. 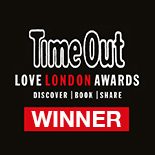 Matching its flower-festooned Victorian exterior and large garden with a handsome, wood-panelled bar and popular dining room, this Swan is no ugly duckling – in fact it’s rated as “the best gastropub in the area” by some punters, with a terrific atmosphere to boot. A seasonal Mediterranean-inspired food menu.